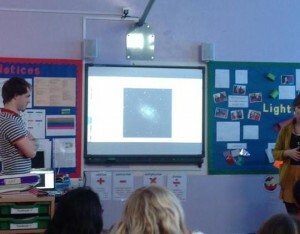 Students learn about deep-sky objects during the first workshop of the Robotic Telescope for Wales scheme. Over the last year, Universe in the Classroom and the Las Cumbres Observatory have been working together to build a robotically controlled telescope for use by Welsh primary school children and today the first observation workshop took place at Moorland Primary School in Cardiff. The workshop, led by one of the project’s Stellar Role Models, invited year 5 and 6 students from the school to learn about a variety of astronomical objects before they selected three objects to observe live during the workshop. 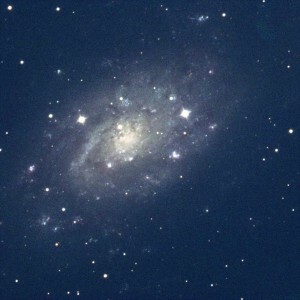 The LCOGT interface has been specifically designed for ease-of-use, making it possible for students as young as 8 or 9 years to follow the observing process. 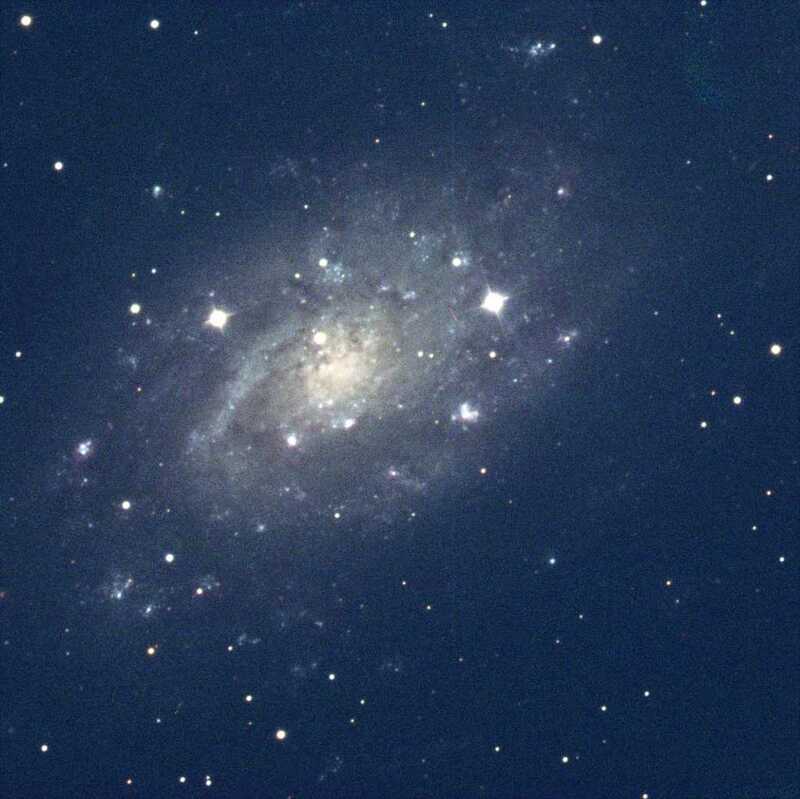 All the students need to do is choose a type of object (spiral galaxy, open cluster, nebulae etc) from the list of observable objects provided. Values such as filters, coordinates and exposure times are automatically entered. The user-friendly interface made it possible to carry out the observations live in the classroom. After collecting feedback from teachers and students we hope to design a number of astronomy projects exclusively for primary school children taking part in the Robotic Telescope for Wales scheme. This will allow students to pursue their own science investigations using professional-quality equipment in an enquiry-based e-learning environment. 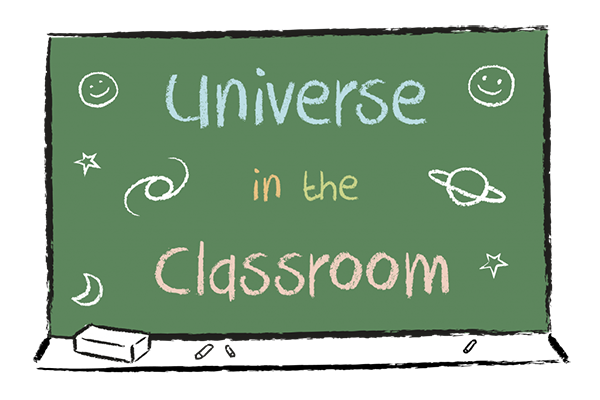 The Robotic Telescope for Wales will be a uniting factor for all schools and students involved in Universe in the Classroom, regardless of their social and cultural background.